We've been talking about it for a while, and now it's about to arrive at dealerships. 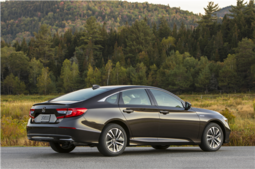 It’s the new 2018 Honda Accord, the fifth generation of Honda's popular mid-size sedan. 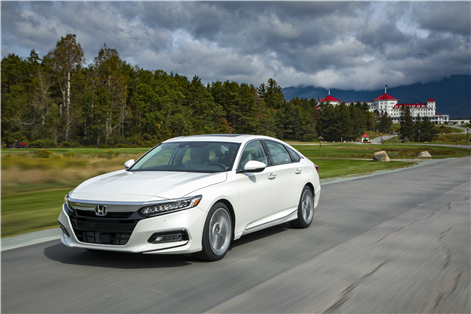 With a new and refined style, even more active safety technologies, more interior space and all-new, more efficient and powerful turbo engines, the new Accord is a serious rival in its segment. We'll be talking about the new 2018 Honda Accord engines shortly, but before that, it's important to mention the safety of Honda's redesigned mid-size sedan. 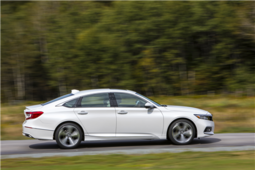 Already available as an option with the Honda Sensing driver assistance system in the previous generation, the new Accord offers all of these impressive driver assistance technologies as standard. 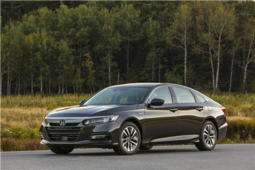 Indeed, the 2018 Honda Accord available from $ 26,490 is equipped with no additional costs of several technologies that aim to not only to warn you of a potential accident, but also to prevent it. 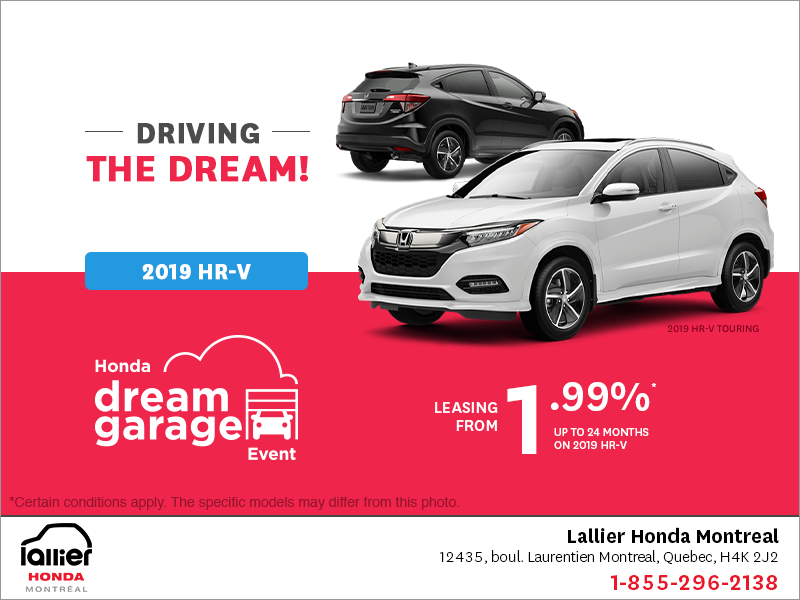 These technologies include Adaptive Cruise Control, Lane Departure Warning and Prevention System and Collision Warning System with Auto Braking. These systems provide advanced safety for the driver and his passengers, and again everything is offered as standard. 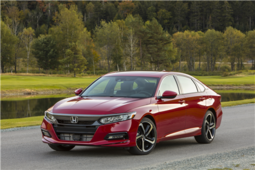 As noted above, the new 2018 Honda Accord comes standard with a 1.5-liter turbo four-cylinder engine producing 192 horsepower and 192 lb-ft of torque. 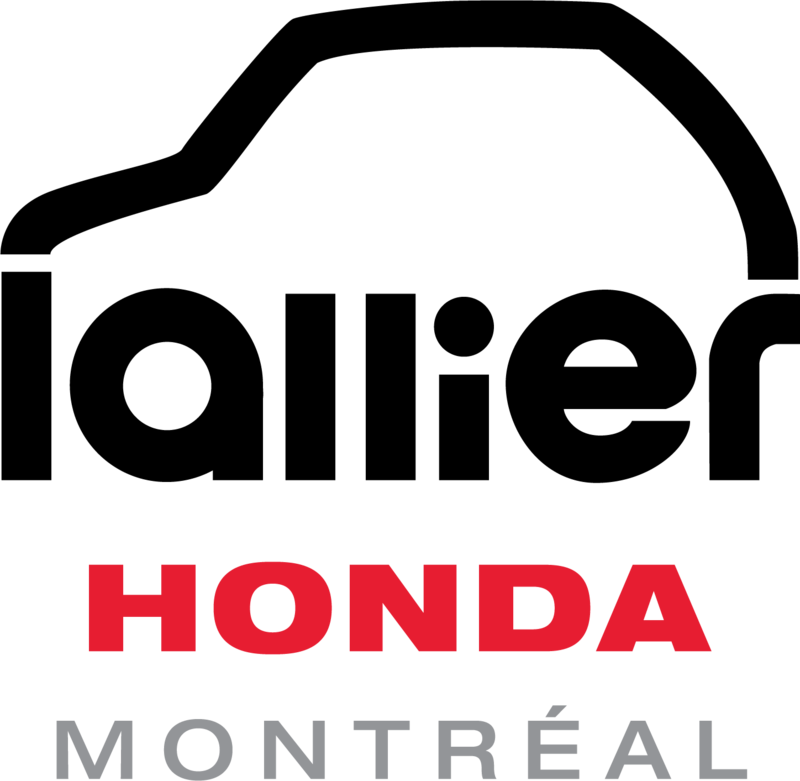 This is a brand new engine for the Honda Accord and is not only more powerful than what was offered in the previous generation, but also more fuel efficient. Combined with a continuously variable automatic transmission, it has an average fuel consumption rating of only 7.9 liters per 100 kilometers in the city and only 6.3 liters per 100 kilometers on the highway. It can also be paired with a six-speed manual gearbox. 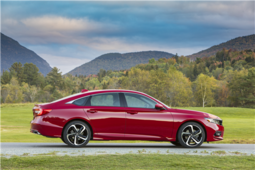 The V6 engine of the old Accord is replaced for 2018 by a 2.0-liter turbo four-cylinder that develops an impressive 252 horsepower and 273 lb-ft of torque. This torque is delivered at only 1,500 rpm and the engine is paired with a 10-speed automatic transmission!